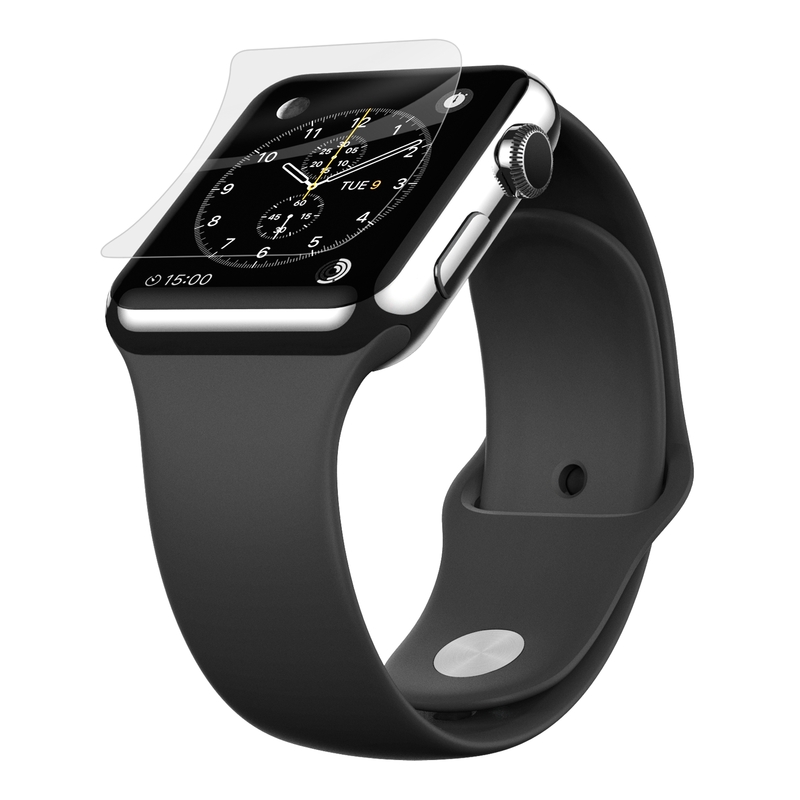 Playa Vista, Calif. – April 18, 2016 Belkin®, today announced ScreenForce InvisiGlass Advanced Screen Protection for the Apple Watch, a flexible glass screen protector that offers maximum protection and tested for market-leading clarity. Engineered to withstand and absorb shock, InvisiGlass is made with 100% real, flexible glass and it’s tested to 9H hardness for scratch-resistance to protect the screen from cosmetic damage. With a thinness of 0.2 millimeters, ScreenForce InvisiGlass preserves touchscreen-sensitivity so that users can take advantage of the functionality of their Apple Watch. Providing an effortless application experience, the ScreenForce InvisiGlass screen protector includes an easy align tray. 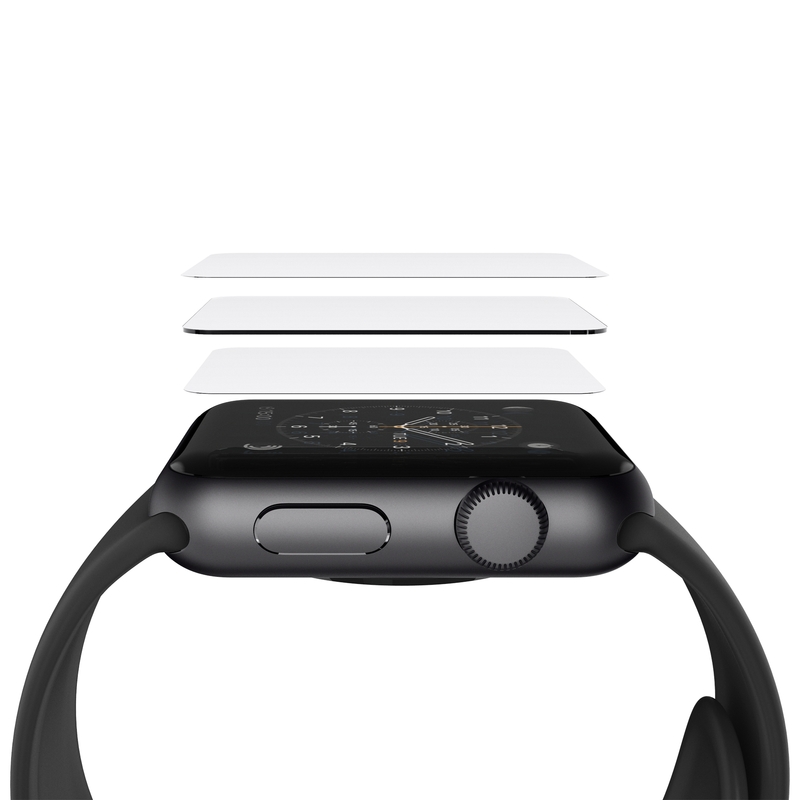 This handy tray precisely aligns the screen protector to the Apple Watch screen, making it easy to apply while providing optimal coverage. At Belkin, we make people-inspired products that harness the power of technology to connect people and the experiences they love. Our award-winning product lines include QODE keyboards, mobile accessories for laptops, smartphones and tablets, Wi-Fi networking solutions, and broad range of cable and power products. Our product offerings are designed to create a personal, efficient and fun way for people to use technology, whether they are at home, school, work or on the go. A privately held company founded in 1983, Belkin has more than 1,500 employees in more than 30 countries around the world.